(Bloomberg) — China’s central bank has shifted its tone on the economy and started re-emphasizing it will control excessive money supply, amid signs of a recovery. The People’s Bank of China said it’ll keep good control of the money supply “floodgate” and not “flood” the economy with excessive liquidity, according to a statement released late Monday. That wording had been dropped from the previous quarter’s report, and its return signals increasing restraint in liquidity management as the economy improves. China’s “economy has shown healthy development and economic growth is resilient,” with improvement in both market expectations and financial support for the economy, according to the statement from the first-quarter meeting of the monetary policy committee, which was held on April 12. While repeating the need for continuous counter-cyclical measures, the bank said it’ll “keep strategic focus,” a phrase often seen when officials want to avoid large-scale stimulus. The bank also said it’ll push forward market-oriented interest rates reform, keep credit growth in line with the pace of nominal gross domestic product and promote both inbound and outbound opening up of the financial sector. 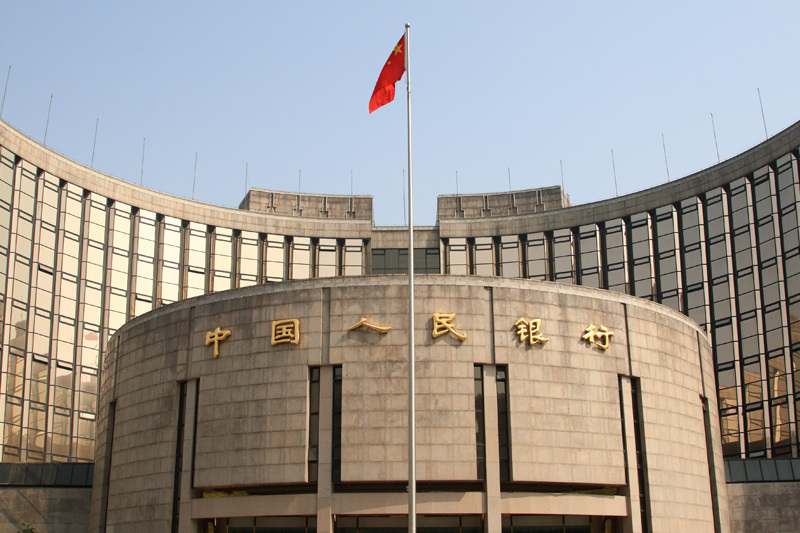 Speculation that monetary easing is coming to an end have risen in line with the positive data and because the PBOC hasn’t added liquidity in the open market. China is due to release first quarter gross domestic product data and other statistics for March on Wednesday.